Displays current DOS interrupt (21h) being serviced. ASM source. 'DOSMON' is a small resident utility that monitors DOS service activity. 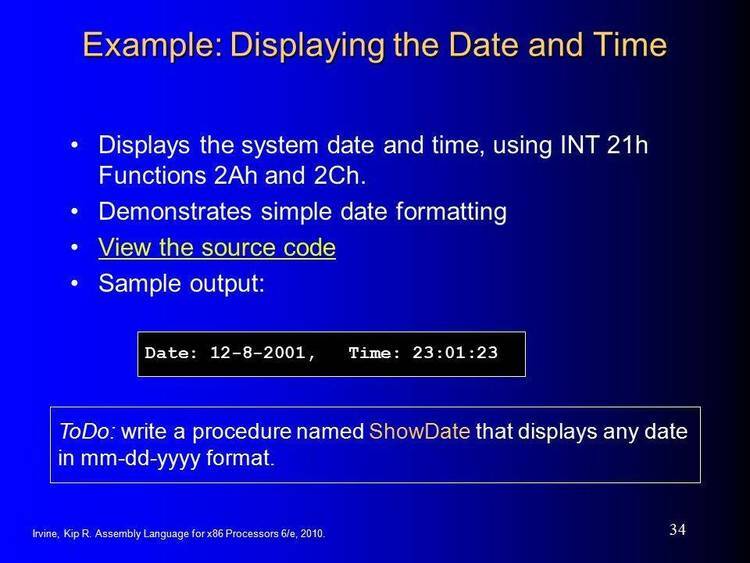 call number on the screen during DOS calls. "ERR: CAN'T FIND VIDEO RAM"
DOSMON won't work if you get this message. DOSMON does not interfere with DOS functions in any way. a lot of DOS functions.